The Perodua Bezza was recently named the 2017 Frost & Sullivan’s Malaysia Car of the Year at the 2017 Frost & Sullivan Malaysia Excellence Awards. Frost & Sullivan also named the Perodua Bezza as the 2017 Frost & Sullivan Malaysia Debut Car of the Year and the Perodua Axia as the 2017 Frost & Sullivan Malaysia Value-for-Money (1.3L & Below Category) Car of the Year. 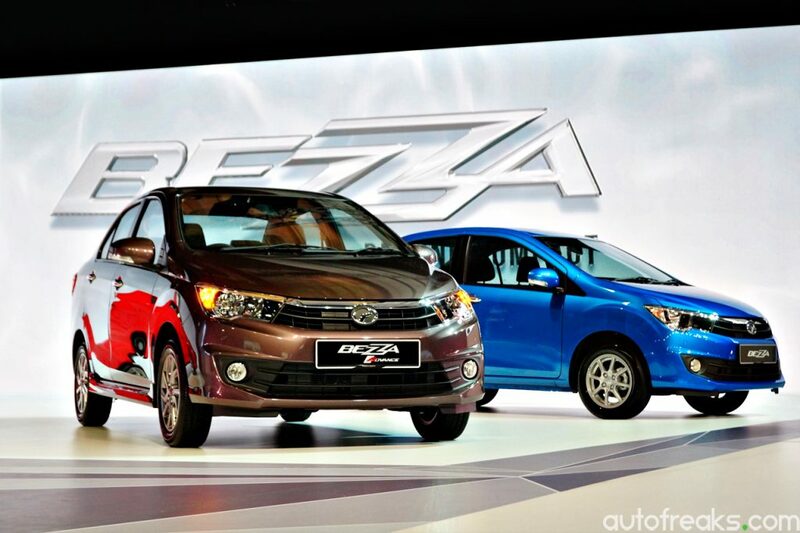 “We are overwhelmed with this recognition for the Perodua Bezza and the Axia. The 2017 Frost & Sullivan’s Malaysia Car of the Year Award for the Bezza is an endorsement towards our first ever full upper body designed model,” Perodua President & CEO, Datuk (Dr) Aminar Rashid Salleh said. 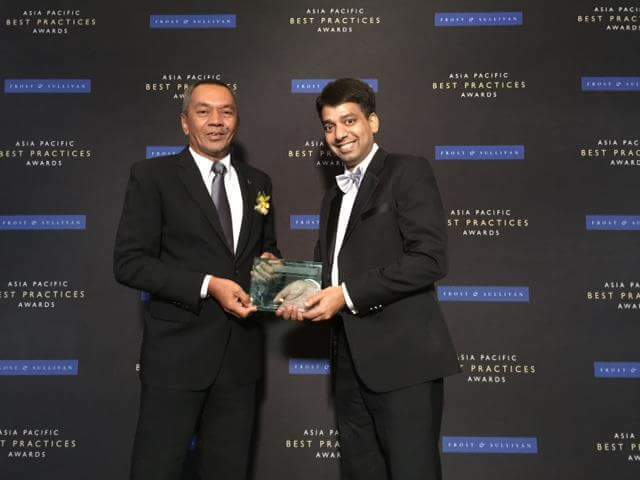 The 2017 Frost & Sullivan’s Malaysia Car of the Year award was based on the model’s substantial sales volume, sales growth, market share in its segment and overall impact to the total industry volume. The Perodua Bezza was launched on 21st July 2016 and is the best-selling sedan for the first quarter of 2017 with over 15,900 units sold. The Perodua Bezza has sold about 50,900 units since it was launched in July last year. 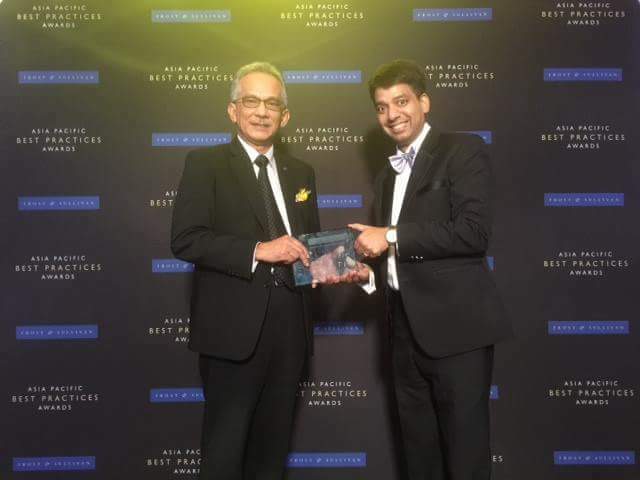 Perodua Sales Managing Director, Dato’ Dr. Zahari Husin received the award at the 2017 Frost & Sullivan’s Malaysia Car of the Year Award. The Perodua Bezza’s ‘Beyond Compact’ tagline also communicates that the Perodua Bezza goes beyond drivers’ expectations of what a Malaysian sedan offers. The advanced technology, amazing usability and affordability, built upon Perodua’s trademark of quality, reliability, value and care. The sedan comes in 5 variants, the 1.0L Manual Transmission & Automatic Transmission; the 1.3L “Premium X” Manual & Automatic Transmission; and the 1.3L “Advanced Version” Automatic Transmission. The Perodua EEV sedan is a first of its kind for the compact car company as the car comes in a new 1.0 litre 1KR-VE engine with VVT-i and a 1.3 litre 1NR-VE engine with Dual VVT-i. The manual transmission has 5 speeds while the electronic automatic transmission (E-AT) has 4 speeds. The Perodua Bezza 1.0 litre engine may reach up to 22.8km per litre for its manual transmission, while the automatic transmission can potentially travel 21.3 kilometres per litre with eco driving. As for the Perodua Axia, the national compact car maker sold some 231,300 units of the model since it was launched in September 2014. The Perodua Axia is the first Energy Efficient Vehicle produced in Malaysia. 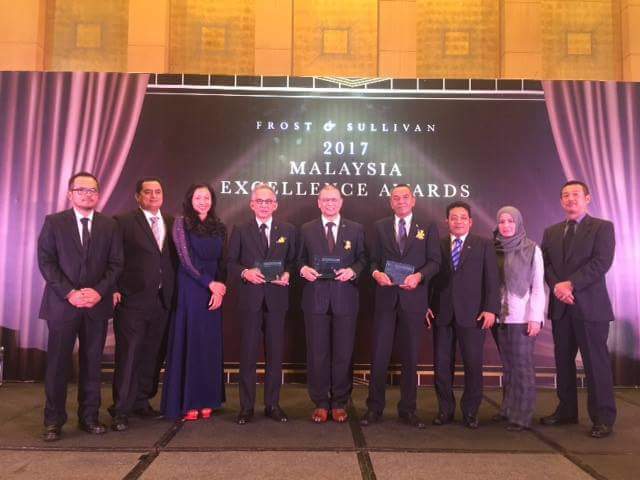 Receiving the awards were Datuk Ahmad Suhaimi Hashim for the 2017 Frost & Sullivan Malaysia Car of the Year, while Dato’ Dr. Zahari Husin accepted the 2017 Frost & Sullivan Malaysia Debut Car of the Year and the Perodua Axia as the 2017 Frost & Sullivan Malaysia Value-for-Money (1.3L & Below Category) Car of the Year awards.